A Lincoln pub has presented a cheque for over £900 to Cancer Research UK after hosting a series of fun events for the local community. 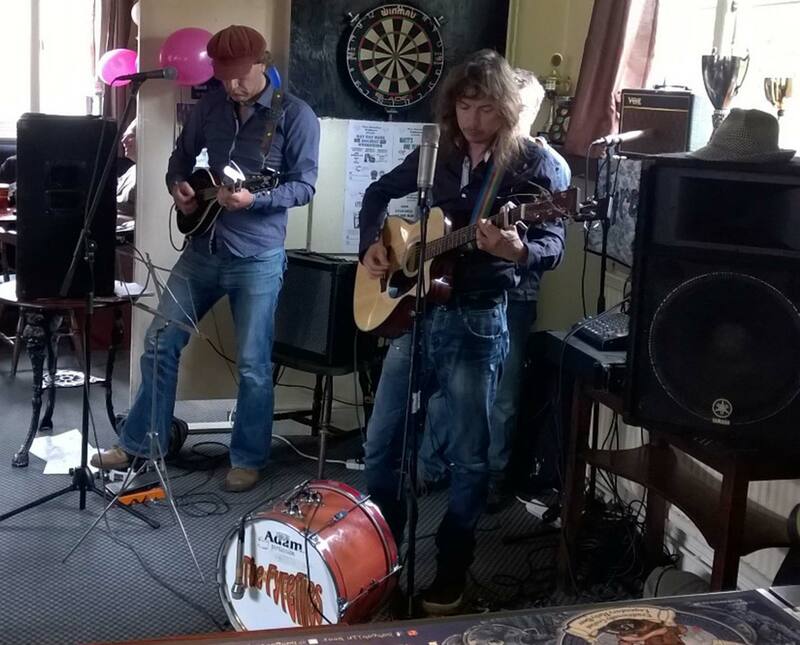 The Three Horseshoes in Waddington held numerous Bank Holiday Weekender events between May 2 and 4 including a performance from Lincoln folk duo The Fyreflies, a glam rock tribute band, a kids’ fun day, and a project to promote beers brewed in Lincolnshire. After collecting the money raised, the pub revealed it generated a total of £900.13 for the charity, presenting a cheque to Cancer Research staff on Friday, June 5. 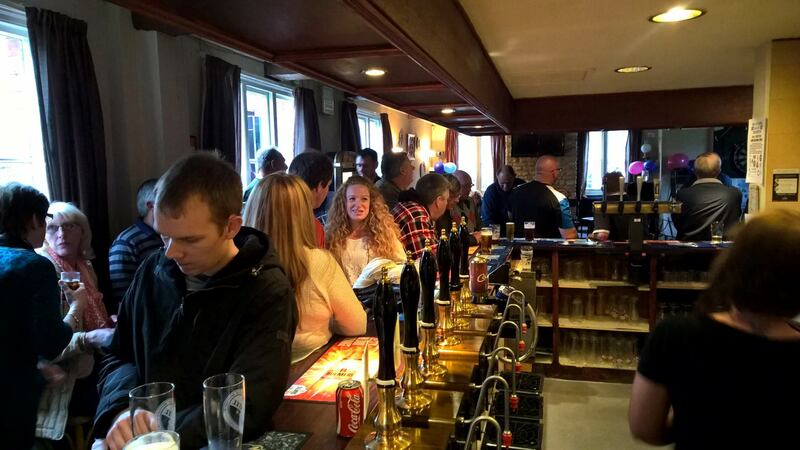 Matt Marshall, manager of the pub, said: “The event truly shows that community spirit is still there but we have to give it a good shake to bring it back.